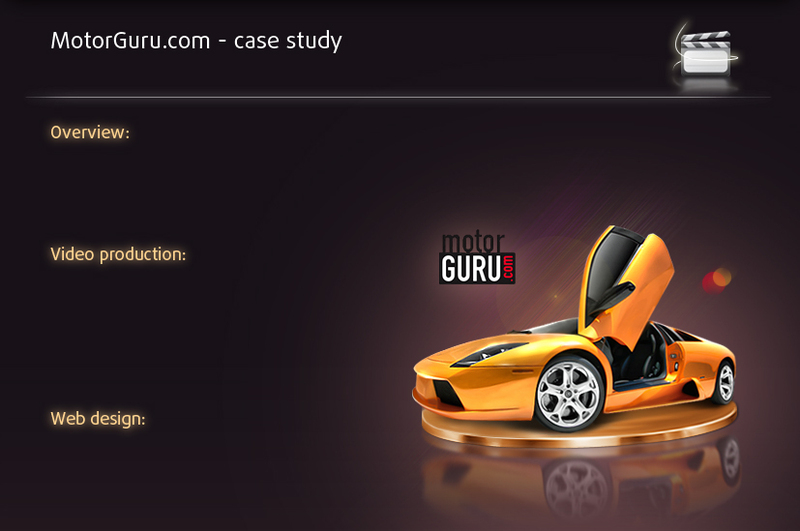 "High-End Sales.. require High-End Sales Tools"
Seeing the need for high-quality entertaining car-video reviews, internet startup Motorguru.com interviewed a number of video/web production companies before selecting BeanoVision for this project. It was the unique combination of our Cost-Effective Production Style & Internet-Video Expertise, that helped forge this synergy. Over an 8 month period, we served as they're "in-house" production team, overseeing the filming & editing of nearly 50 automotive video profiles. Everything from Porsche's & BMW's to Suzuki's & Kia's, the goal was simple: create Entertaining & Informative video content, that will help consumers make informed purchasing decisions. 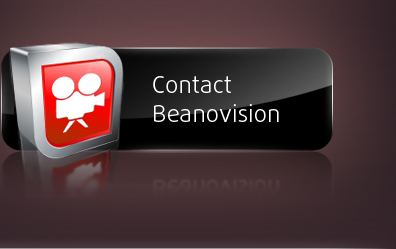 In order to fit the customization needs of the client, ourBeeVP Broadband Video Platform was licensed as the cutting-edge video player for their site. Thanks to our rapidly fast load-times and interactive features, the videos play smoothly and clearly on any computer. Imagine the possibilities in these industries: real-estate, yachting, aviation, travel, jewelry, art & fashion... This experience shows how effective it is for businesses to showcase their products & services to potentialclientelearound the world.